As a service to The Florida Bar applicants, the Supreme Court of Florida posts the pass/fail results from the most recent General Bar Examination. The results will be available online for thirty days after the date the Court officially orders their release. The tentative date will be announced at the bar examination. The results are listed by each applicant's anonymous Bar Applicant File Number. No names are used in this list. 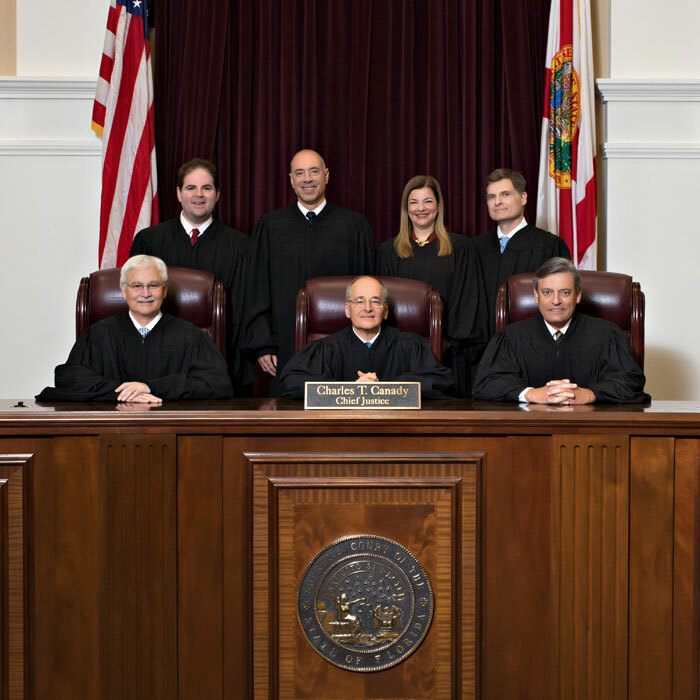 Neither the Florida Supreme Court nor the Bar Examiners ever publicly release how applicants rank on their exam scores compared to other applicants. Some high-scoring applicants will be invited to speak at public induction ceremonies at state appellate courts, but this fact alone in no way indicates that the applicant is the highest scorer on the overall exam or ranked in any particular place or percentile. Applicants therefore must avoid making public claims that they ranked in a particular place (1st, 2nd, etc.) or percentile. Applicants invited to speak at a court ceremony may only note that they received the invitation because they were among the higher scorers. Actual score results from the examination will be mailed to each applicant's current mailing address, as filed with the Florida Board of Bar Examiners. You will not be able to obtain pass/fail information or actual scores from the Clerk of the Supreme Court of Florida or from the Florida Board of Bar Examiners by phone. Comparisons of Bar Exam Passage Rates by law school are available from the Florida Board of Bar Examiners. PLEASE DO NOT TELEPHONE EITHER AGENCY TO REQUEST SUCH INFORMATION.